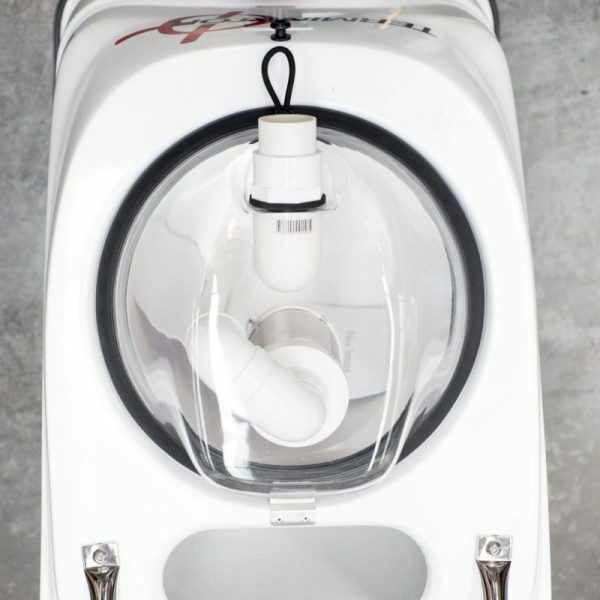 Warranty – Ten years on the fibreglass body, one year on the machine, 3 months on accessories (hoses, wands, etc). 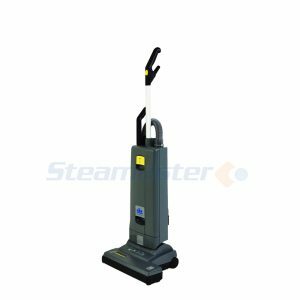 Portable, fully-featured machine for small to medium scale carpet and upholstery cleaning. 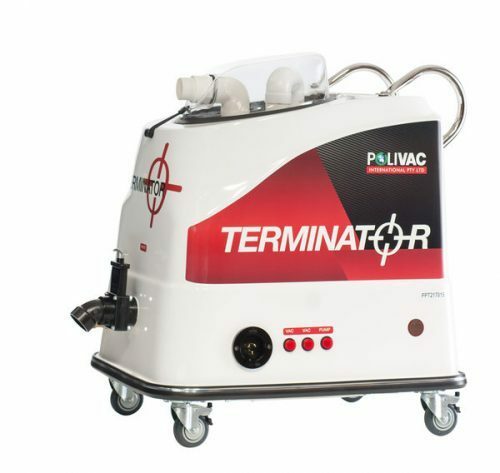 The Polivac Terminator with Mytee Portable Continuous Flow Heater can be used for small to medium scale carpet and upholstery cleaning. 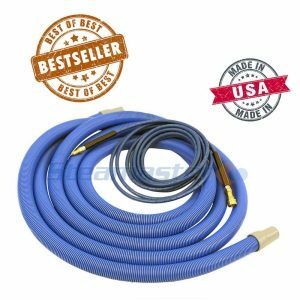 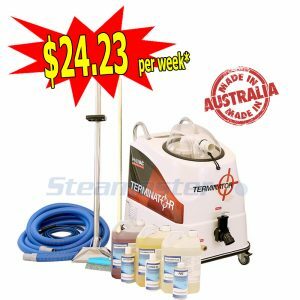 This package contains the 3 most important tools that every carpet cleaner needs – a portable, fully featured carpet cleaning machine, 5 metres of vacuum hoses and solution hoses, and a 12″ 2 Jet stainless steel carpet cleaning wand. 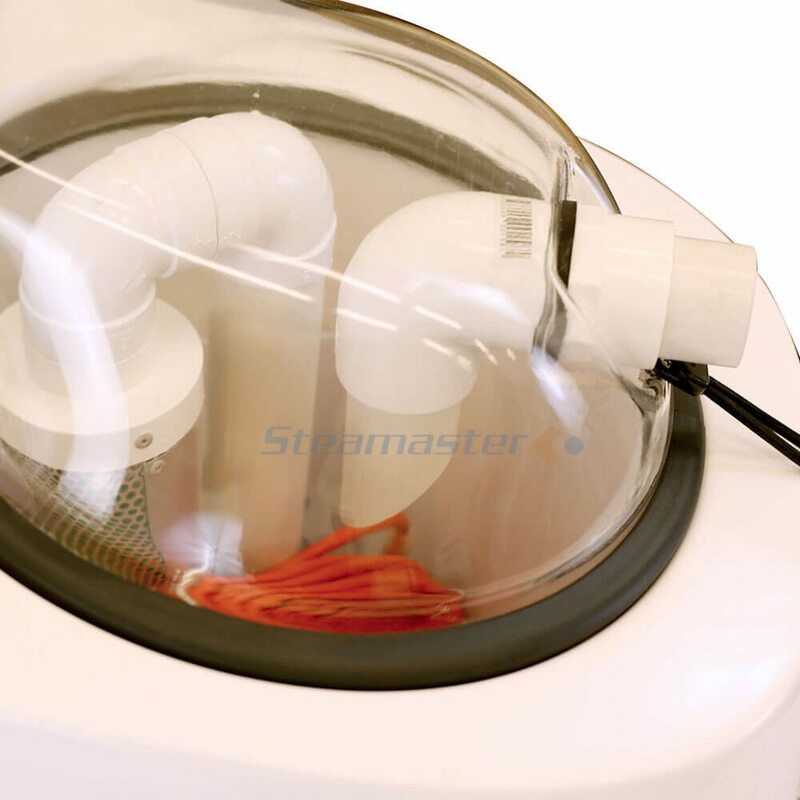 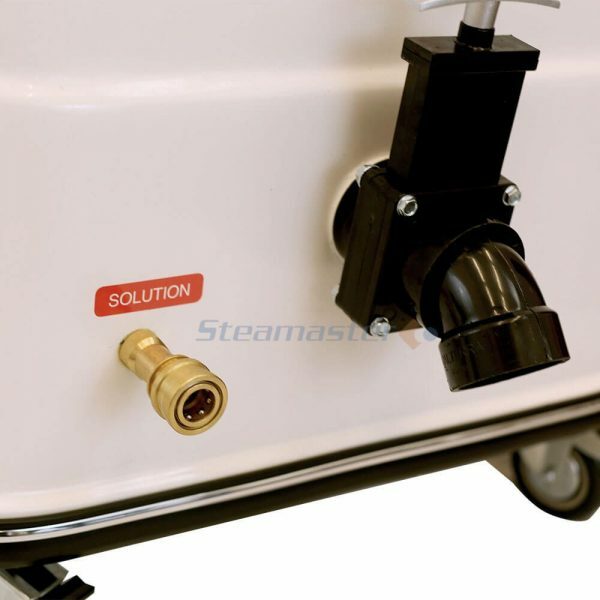 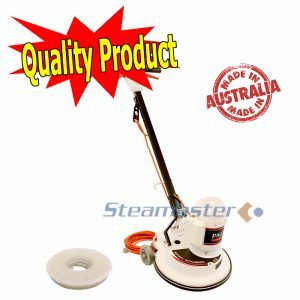 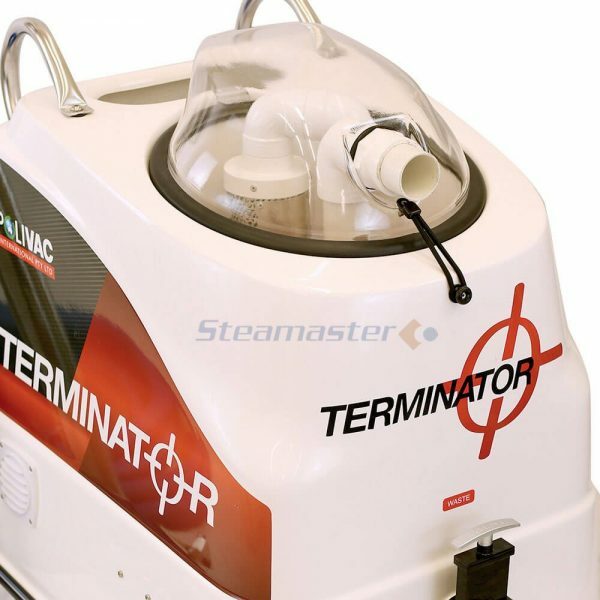 And when you order the Polivac Terminator with Mytee Portable Continuous Flow Heater from this page risk-free today, you’ll receive a BONUS 3 month subscription to Steamaster Academy. 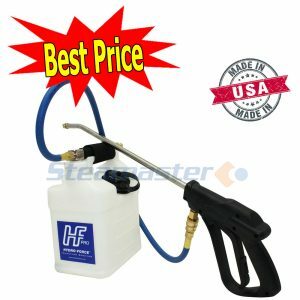 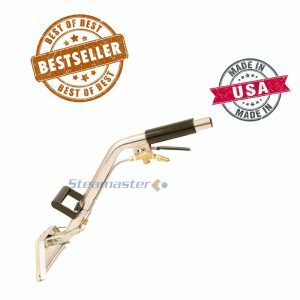 We have been selling carpet cleaning equipment for more than 20 years and have a spotless reputation in the industry, consistently receiving 5 star reviews from happy customers. 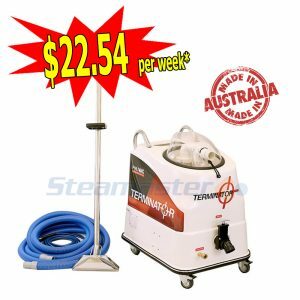 Our clients include local councils, government organisations and successful carpet cleaning companies. 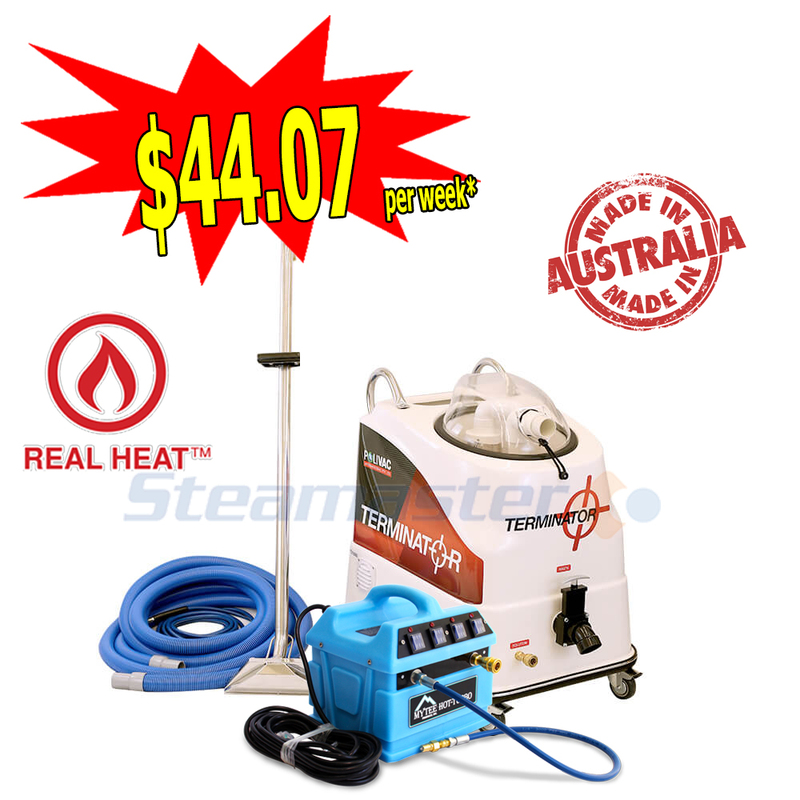 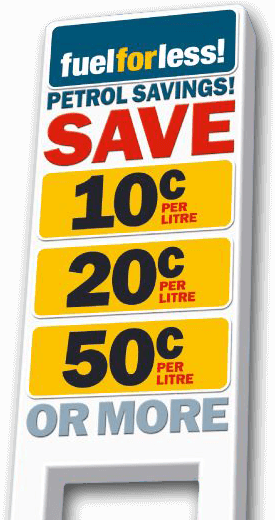 The total cost is only $4,588.00 including GST. 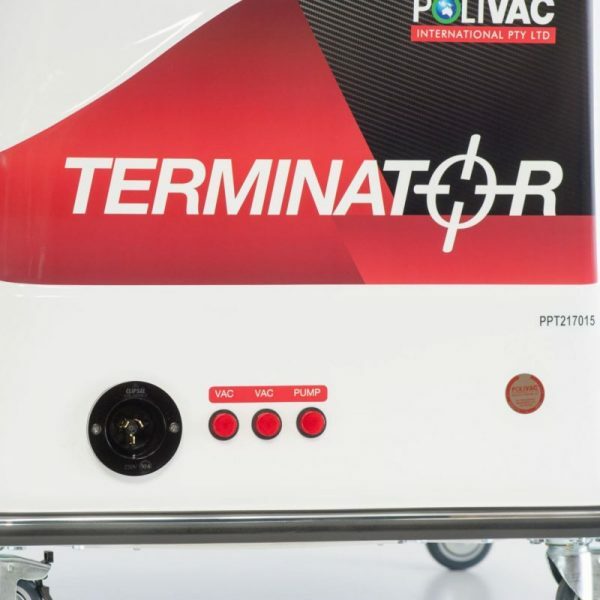 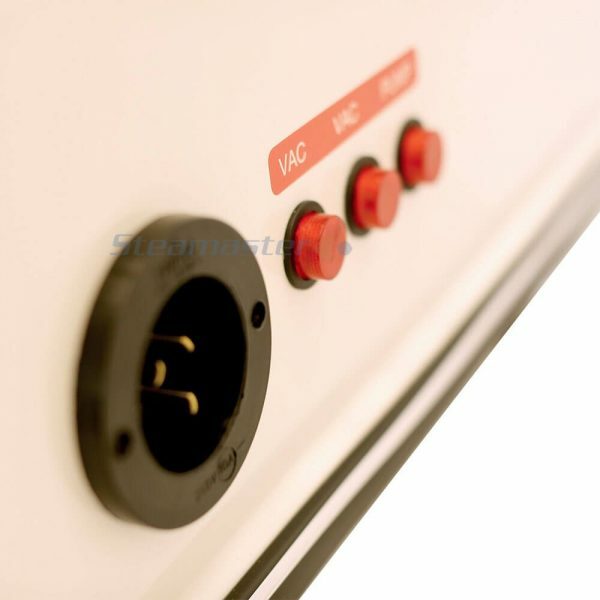 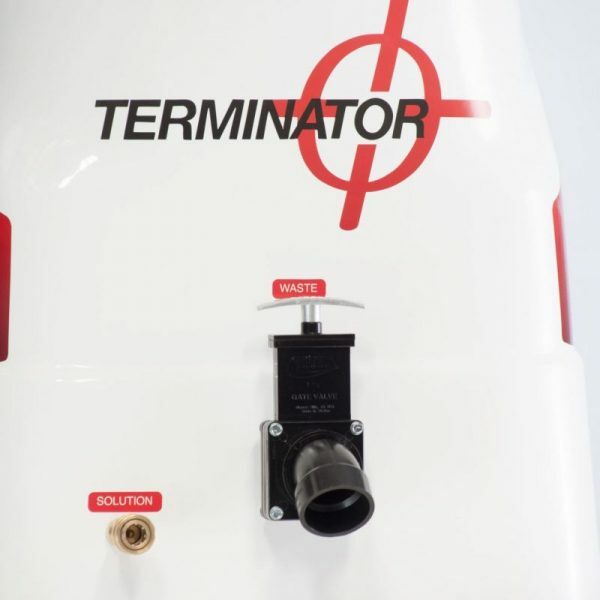 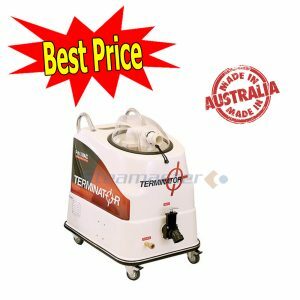 We’re so confident that you’ll be delighted with your new product and our service that when you order the Polivac Terminator on this page, we offer a Money Back Guarantee if you change your mind on your purchase within 7 days.